Your instructors, Jill Bennett and Jeff Wilson, each have over 40 years experience in outdoor and adventure education working with a wide variety of groups and agencies. 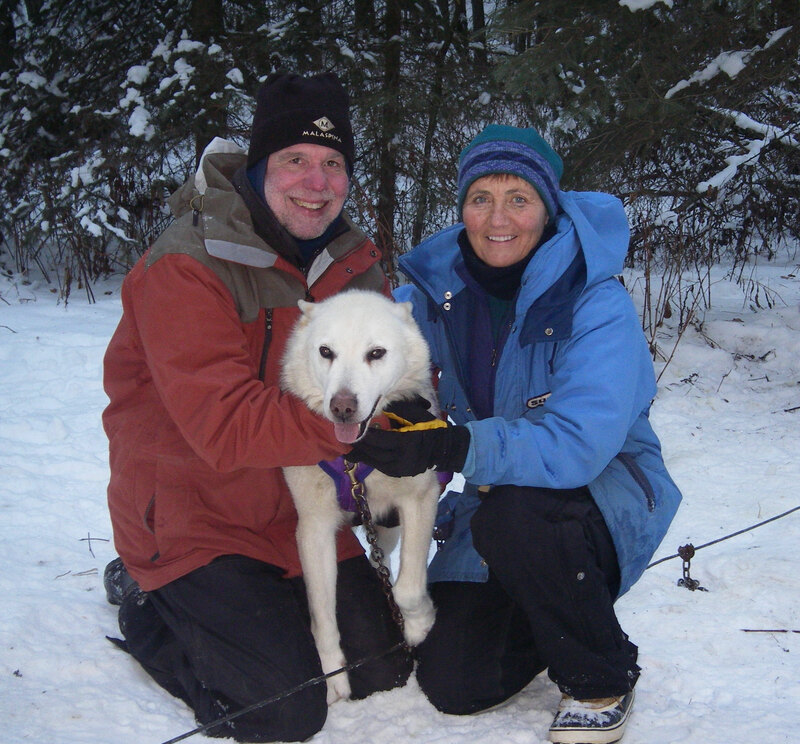 As the owner and operators of Klondike Ventures, we have been running our own dogs since our marriage in 1985. Previously, Jeff worked the Outward Bound sled-dog program for many years in both Ely, Minnesota and Thunder Bay, Ontario. 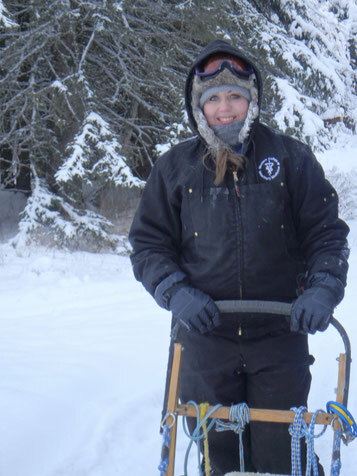 Klondike Ventures was started in 1992 as a skijoring business as we wanted to keep our kennel small enabling us to give our dogs greater attention. Jill has a B. Phys. Ed. (University of Toronto, 1974) and a MSc. Ed. in Outdoor Education (Northern Illinois University, 1985). She is past director of Outdoors Alberta, the Westlock School Board spring outdoor education program and has been the on-site instructor at Blue Lake Center and Yamnuska Center in Alberta. She also was a staff member in 1984 and 1985 at the Canadian Outward Bound Wilderness School. From the mid 1990's, Jill along with her partner Jeff Wilson ran Voyageur and Klondike Ventures. Giving up the summer canoe business in 2007, they continue to operate their Dog-Sled business in the winter and the B&B year round. Certifications have included: CANSI Level II ski instructor, Royal Lifesaving Award of Merit, RLSS and Red Cross Swim Instructor, CSA Winter Tour Leader III, CRCA Lake Canoe Instructor/Examiner, ARCA River Instructor, Advanced Wilderness First Aid and Wilderness EMT. Jeff has a B.Sc. in Biology (University of Illinois, 1975) with graduate training in environmental health education (Southern Illinois University) and mediation (University of Calgary). 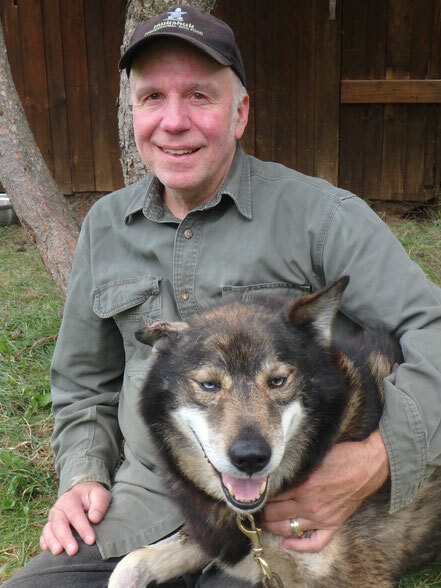 He spent 7 years with the Minnesota and Canadian Outward Bound Schools as senior instructor, course director, winter staff trainer and sled dog coordinator/trainer. He worked for different therapeutic wilderness programs for the next 7 years, including Program Director for Enviros Wilderness School and wilderness/urban experience coordinator for TRUST Treatment Center. He is a full certified Alberta Child and Youth Care Worker and has been a senior facilitator with Sources of Executive Action delivering custom leadership/teamwork programs to corporate clients. Jeff ran a group home for youth in Rocky Mountain House for 7 years and for the last 9 years has been running a wilderness addiction treatment facility for 18 to 24 year old males in Nordegg, as well as their Dog-Sled business mostly on weekends. Certifications have included: ACA Class III Whitewater Instructor (open boat), Red Cross Advanced Lifesaving and RLSS Bronze Cross, Ambulance, National Registry and Wilderness EMT. Juli Wilson has a B.SC. (University of Calgary, 2014) and a DVM (Saskatoon, 2018). Juli is our daughter and was born with a passion for all animals. 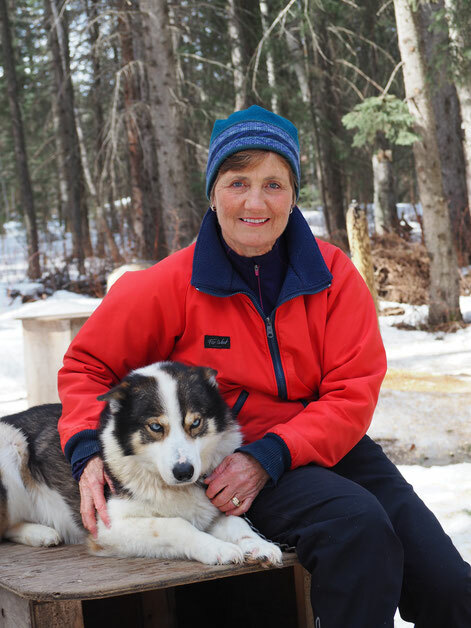 She has grown up around our sled dogs and has been dog handling and guiding for Klondike Ventures for over 15 years. She joins us and her "doggers" as a guide when time allows as she now works as a veterinarian in nearby Ponoka. Certifications include: RLSS Bronze Cross, Avalanche Skills Training I, Parks Canada Quality Visitors Service Standards Level 2, Low Stress Handling (of animals) Silver Certification.